Blending a spacious versatile design with a convenient South Caringbah position, this extra large three bedroom duplex offers a desirable low maintenance lifestyle. Offering three large bedrooms, main with walk in wardrobe, plantation shutters and ensuite. Fully tiled spacious open plan lounge and dining design, with separate living space. Open plan kitchen with granite benchtop and stainless steel appliances. Undercover tiled entertaining space which flows to established gardens and grassed yard. Double garage with internal access, ducted airconditioning and powder room, internal laundry and storage. 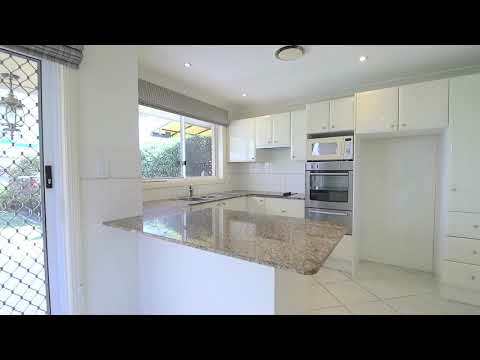 Located close to local shopping Village, parks, transport and local schools.